78 dramas in the background of Joseon! So much history of Joseon is a perfect drama in itself. All of this is because there was an annals that recorded all of the Joseon dynasty. Unfortunately, few readers read the Joseon dynasty annals properly. Because of its vastness, only digest history books focusing on knowledge transfer have been published. Therefore, Lee Duck Il, the best historian who represents our age, publishes an insightful storytelling and insight into the essence of human life. It is a history book that was born at the end of writing for 10 years, researching materials, and writing for 5 years. The publication market, which had many primer books, was finally the birth of the 'Orthodox Chosun Dynasty Records'. 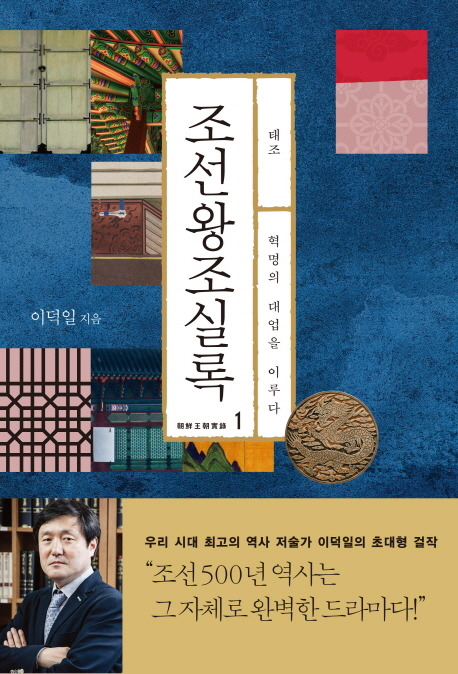 In this book, Lee Duk-il, who has been creating the style of historical literary books for years, pays a question to the existing interpretation and finds modern meaning with its unique sharp and rigid style. In particular, the unique evaluation of the key figures who led Chosun gives the reader an opportunity to reflect on his life deeply. The person who opens the moment of the is Taejo Lee. Until he returned to Goryeo along with his father, he was only a Yuan dynasty and a 'fringe countryman' living with the rhejin people on the northeast side. 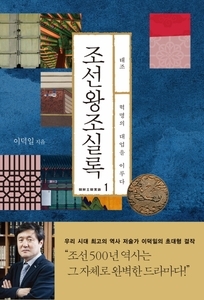 In the first volume of Lee Duck-il's , how the Lee Sung-gyun established a dynasty for 500 years, and then dreamed of being a 'dignified country' that would become the Emperor of the Middle Kingdom..